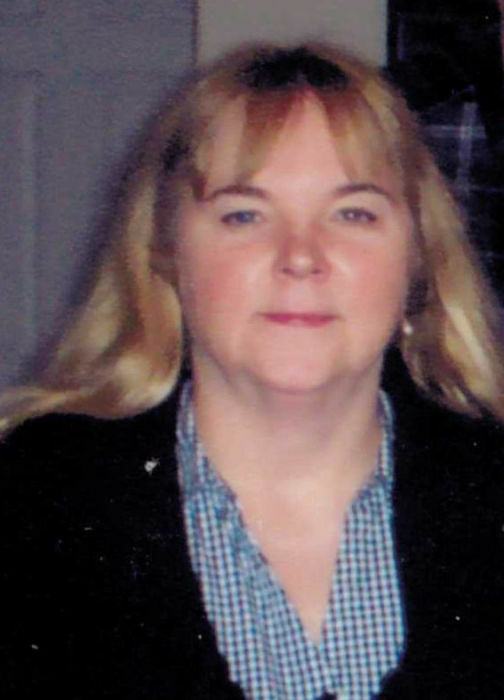 Cheryl I. Knox, 59, of Meadville, passed away Sunday, October 28, 2018 at UPMC Hamot following a courageous battle with Leukemia. She was born December 19, 1958 in Meadville, a daughter of George D. and Jeanne M. Bowen Knox. Cheryl was a 1977 graduate of Meadville High School. She was employed as a bank teller and branch manager at Northwest Savings Bank. She previously worked at the Meadville Area Recreation Complex and at the former Green’s Pharmacy. Cheryl was a member of the Presbyterian Church of the Redeemer. She loved traveling, especially going to the beach, camping and going to the hunting camp but most of all she loved her son and attending his baseball games and her beloved dog Rozie. Survivors include her son, Alex Knox of Meadville; a sister, Judy Laird (George) of Meadville; two brothers, Gary Knox (Pam) of Guys Mills and Richard Knox (Joan) of Meadville; and numerous nieces, nephews, great-nieces, great-nephews and two great-great-nephews. In addition to her parents, she was preceded in death by a nephew, Scott Knox and an aunt and uncle, Joyce and Galon Bowen. Family and friends will be received Saturday, November 3rd from 10-11 a.m. at the Presbyterian Church of the Redeemer, 16864 Conneaut Lake Rd., Meadville where a memorial service will follow at 11:00 a.m. with the Rev. Timothy Solomon, Pastor, officiating. In lieu of flowers, memorials may be made to Lynn Wilson (for Alex’s college fund), 1005 Alfred St., Meadville, PA 16335, Meadville Baseball Boosters, c/o Heather Clancy-Young, One Federal Credit Union, 300 Arch St., Meadville, PA 16335, or Shadyside Family House, 5245 Centre Ave., Pittsburgh, PA 15232.